CERN, a European research institute with headquarters in Switzerland, recently launched a project to recreate the world’s first website the way it originally was. Wonder what the world’s first web address was? It was http://info.cern.ch. 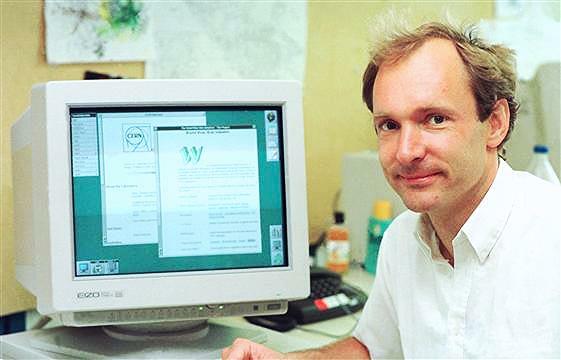 The World Wide Web was invented at CERN in 1989, and Tim Berners-Lee, a scientist at the institute, developed the world’s first web site. The web was originally created as a way for physicists in institutes around the globe to share information. Today, there are an estimated 630 million websites in the world. Ray Tomlinson, an American engineer, is credited to have sent the first email message in 1971. He doesn’t remember what exactly was in that first email since he had typed random letters as a test message. He also came up with the “@” sign used in email addresses.